Discover what you actually NEED to know about intermittent fasting! An Increased lifespan, safe and fast weight loss, incredible energy levels is 3 of the many benefits of fasting. Discover the absolute essentials to get the most out of life through fasting! In comparison to numerous of fasting books out there, this one provides you with what you NEED to know to achieve a successful fast. 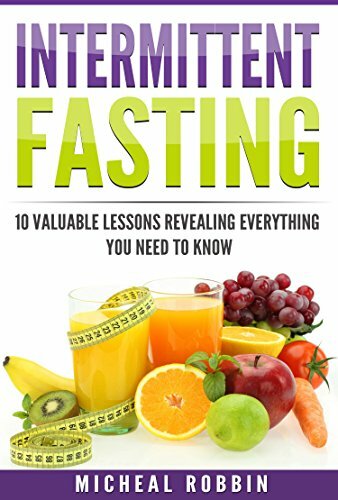 In ten detailed, easy to understand lessons and a proven guide, this book will guide you through the pitfalls of intermittent fasting and show you how to effectively and safely go on a fasting schedule for your health, body, and mind. When done properly with the knowledge provided in this book, intermittent fasting can provide benefits many do not even know are possible. Do not be like the majority, get yourself a copy of ”Intermittent Fasting” and change your life! Intermittent fasting has been out there for ages. Most of do not realize that fasting is supposed to be a part of our lives. Just think about. Our ancestors did not have the same access to food that we have. They had to hunt down their food meaning that they would be left off with nothing to eat on the ”bad-hunting” days. This also means that they were fasting during this period and not by choice but simply because they had nothing to eat. ”What do our ancestors have anything to do with modern life?” you might think. Well, the truth is that the human body evolves very slowly. We are still mainly designed to live a similar life to the lives of our ancestors meaning that fasting should be included in our routines in order to achieve a healthy lifestyle. As I have already mentioned, intermittent fasting has a ton of benefits and can be used for many purposes, however, using intermittent fasting for weight loss is something that has gotten more and more attention over the past years. This is mainly due to the amazing results you get when fasting. Even though weight loss comes as a large bonus when doing intermittent fasting, I do not suggest that weight loss should be the main focus. I have seen a large number of people who have transformed not just their overall physique but their entire life with intermittent fasting. You see, when you think mainly about losing weight, it is very easy to quit unless you have a very high level of self-discipline. If you, however, look at the bigger picture, everything becomes easier. Your drive and motivation will automatically increase drastically! Being able to have a larger vision than just weight loss is essential to stick with intermittent fasting or any other diet. The problem is that intermittent fasting has a lot more to offer than just mainstream diets. 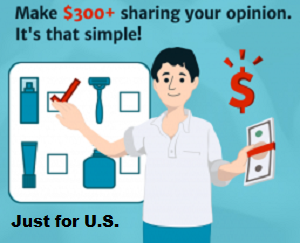 This makes it way easier to get through the entire process as well as boosting self-confidence. Read the through the description? That means: You are ready to make a change in your life! Get your own copy of Intermittent Fasting today and enjoy everything provided for you in the book!